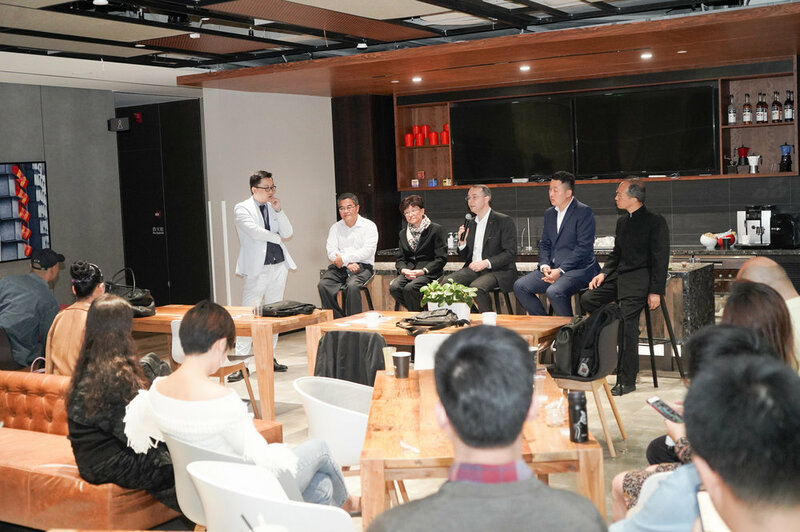 On October 13th, swissnex China co-organized the Sino-Swiss Talk Higher Vocational Education Forum with SORSA (Shanghai Overseas Returned Scholars Association) – Swiss Chapter. 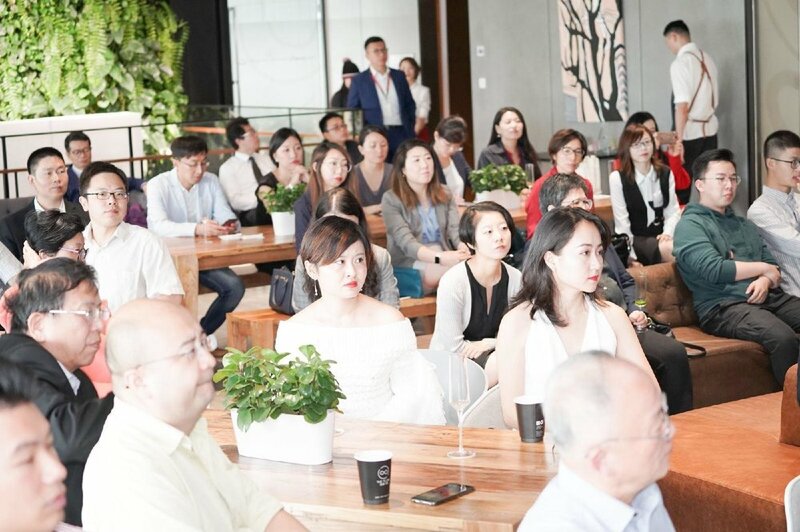 The event saw an active participation of Swiss alumni, including Madame WU Qidi, former Vice Minister of the Ministry of Education of China, as well as institutions and companies in the vocational education industry. Dr. Felix Moesner, Science Consul and CEO of swissnex China, gave an insightful presentation on the higher vocational education system in Switzerland, illustrating to the audience the key features and strengths of Swiss vocational education and professional training. He explained that its flexible access, close correlation with the labour market and the strong support it receives from both government and industry makes it the most popular educational option in Switzerland. Dr. Moesner also later joined the panel together with Madame WU Qidi and representatives from Ecole hôtelière de Lausanne and Schindler Group. Dr. Felix Moesner gave an insightful presentation on the higher vocational education system in Switzerland to the audience. 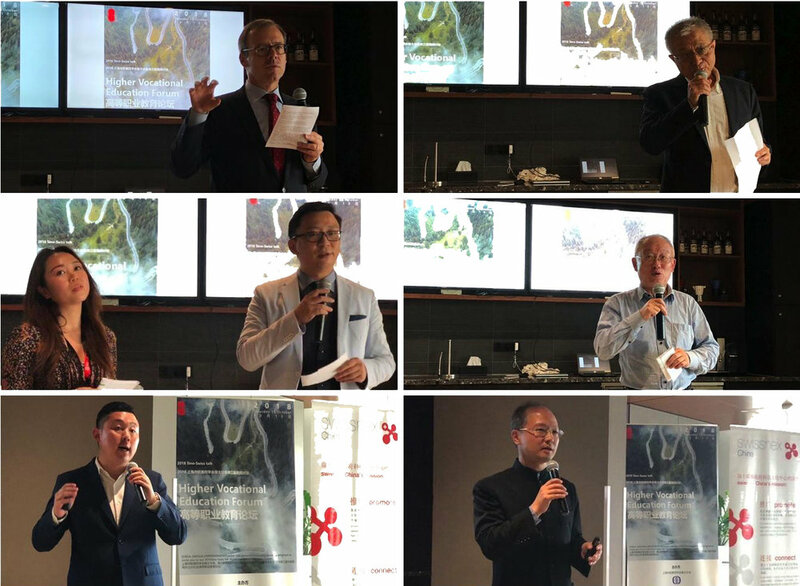 The forum was opened by the welcome addresses of Prof. Xuejin ZUO, Executive Vice President of SORSA, Mr. Olivier Zehnder, Consul General of Switzerland in Shanghai and Prof. Changmin SUN, Chairman of SORSA Swiss Chapter. The event attracted many Swiss alumni, institutions and companies in the vocational education industry. Mr. Guanlu FENG, Director China of Lausanne Hospitality Consulting Group, Mr. Weiquan PANG, Vice President of Yangzhou Sino-Swiss Hospitality Vocational Institute, Zhihong LI, Vocational Education Expert of Schindler Group then shared their major achievements as well as the main difficulties and challenges throughout their development in China. The keynote speakers joined afterwards in a lively panel discussion together with Mrs. Qidi Wu, Honorary President of SORSA and former Vice Minister of Education in China. 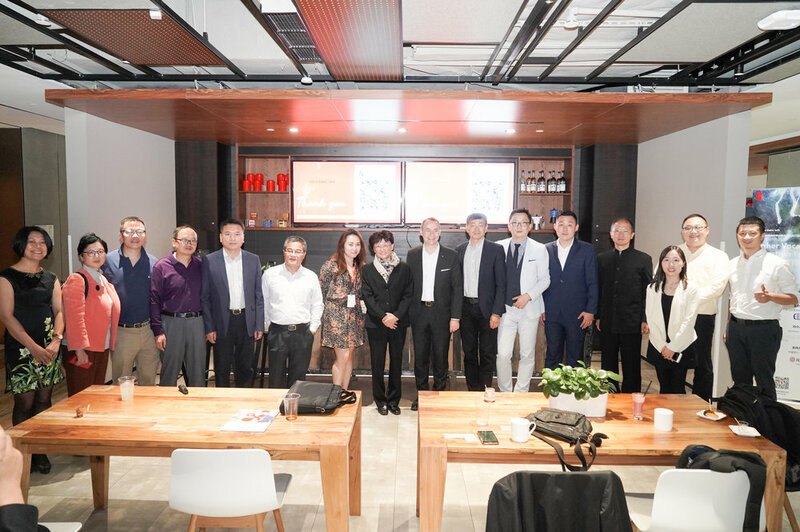 They exchanged insights about the difference between Chinese and Swiss vocational education system and suggestions about measures to be taken in order to promote the cooperation. Panel Discussion: panelists (seated from left to right) Mr. Zhihong LI, Vocational Education Expert Schindler Group, Mrs. Qidi WU, Honorary President of SORSA, Dr. Felix Moesner, CEO of swissnex China, Mr. Guanlu FENG, Director China of LHC Group, Mr. Weiquan PANG, Vice President of Yangzhou Sino-Swiss Hospitality Vocational Institute. Group picture with Mrs. Qidi WU, Honorary President of SORSA.